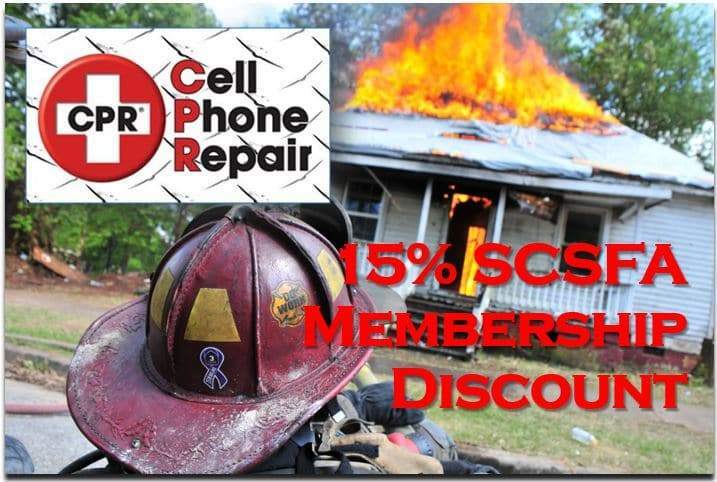 Major wireless providers, including Verizon, AT&T, Sprint and T-Mobile, offer discounts for firefighters and responders. If you have a valid ID, you can fill out the appropriate paperwork and receive a percentage off your bill. To learn more about these discounts and to find out if you qualify, visit their respective sites.